Hey there friends. Who's ready for another video game giveaway?! 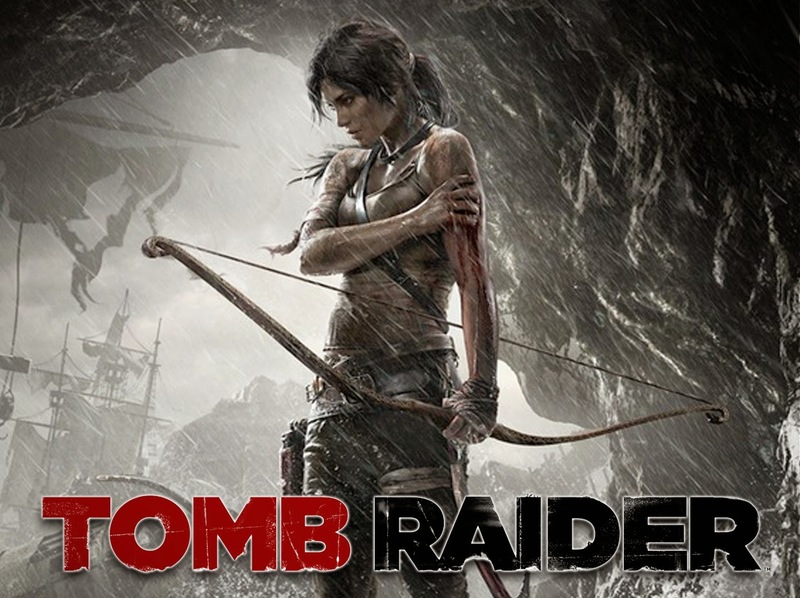 How does the critically acclaimed, Tomb Raider sound? Lara Croft has been on adventures since the Playstation One days and fans have been excited and extremely pleased with this gritty reboot. And now, you can experience this game first hand! I have teamed up with the awesome people at AllKeyShop.com to provide one lucky ready with a CD key for the 2013 version of Tomb Raider! Before I get into the giveaway details, I want to give you a bit of feedback on CD keys and AllKeyShop.com AllKeyShop.com scours the internet to assure that their prices are the absolute best. They have tested, and frequently continue to anonymously check CD Key vendors, to assure that you will not be swindled. AllKeyShop.com stands by their commitment to high quality service so that you can make your purchase with confidence! So what's a CD Key? A CD key is a code that can be entered in many gaming clients (Steam, Uplay, Origin, etc.) so that you instantly download a game. Prices for CD Keys are generally lower than buying the game at the store. This is because you are not purchasing any packaging or physical materials. Since you are essentially buying just the game, the costs of shipping and materials are not included in the price. So why choose AllKeyShop.com for all of your CD key needs? It's simple. They stand by their codes. They anonymously check their vendors for authenticity. Not many other online shops do that. Plus, their customer service staff is EXCELLENT. If you come across any issue regarding your CD key, they WILL make it right! You only have a week to enter for your chance to win so make sure you come back often and get those daily entries in! Best of luck, friends! Nice little giveaway opportunity, homie, thanks and good luck to all entering.